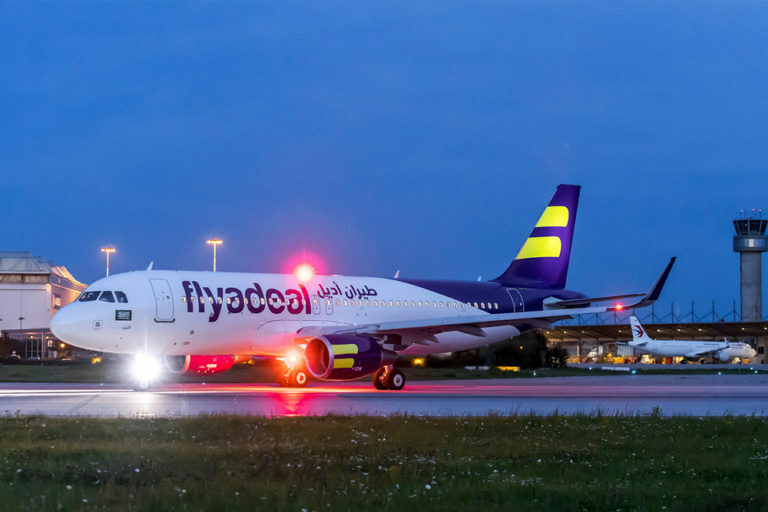 Saudi Arabian discount carrier Flyadeal will switch from an all-Airbus SE fleet to Boeing jets after ordering 30 737 Max narrow-body planes worth $3.5 billion at list prices, according to a Bloomberg report. 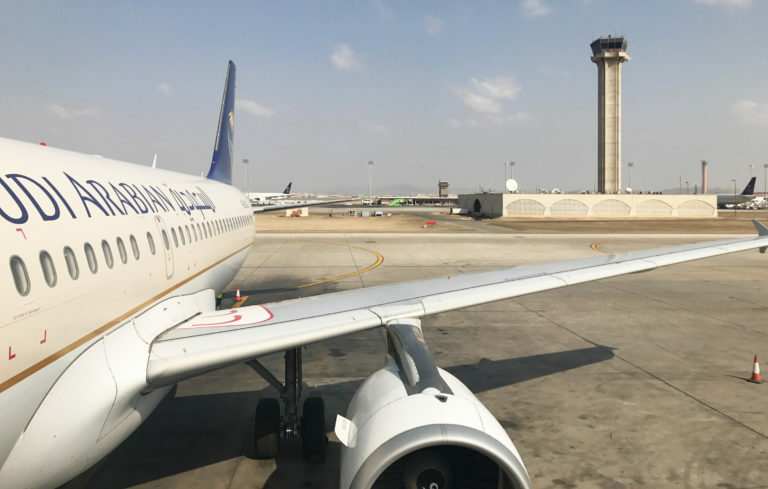 The Shoura Council asked the General Authority for Civil Aviation (GACA) Wednesday to establish a strategic vision to make Saudi airports among top ranked globally, achieve competitiveness, ensure safety and serve customers in the best manner. 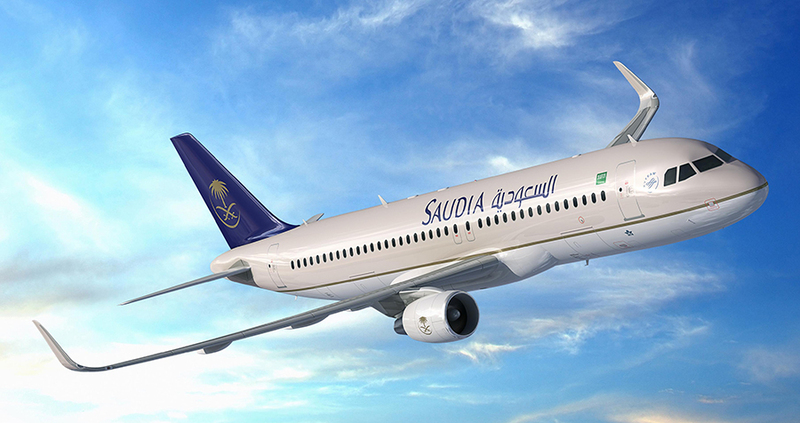 Saudia held a press conference in Seattle on Tuesday, a day before receiving the airlines’ first Boeing B777-300ER aircraft supplied with new and luxurious compartments for first class passengers. 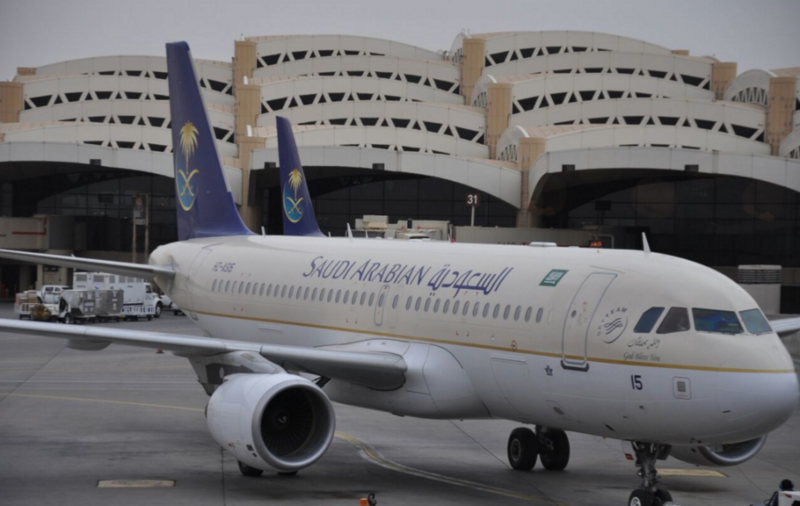 Saudi Arabian Airlines (Saudia) is scheduled to proceed with privatization plans as of the first quarter this year. 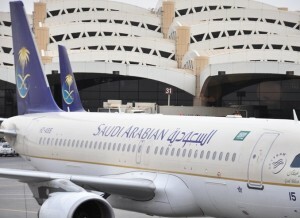 Saudi Arabian Airline (Saudia) will become the first airline in the world to operate the Airbus A330-300 Regional. 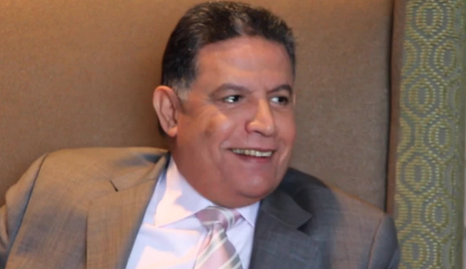 SUSTG's President Richard Wilson sat down with Abdulaziz Alhazmi, COO and Acting Director General of Saudi Arabian Airlines (Saudia). The announcement was advertised to attendees of the U.S.-Saudi Business Opportunities Forum in Los Angeles, where Saudia had a physical presence to make the attendees aware of the new service. The successful first flight of the F-15SA is a tremendous milestone for the program and a testament to the relationship between the (U.S. Air Force), Boeing, and our (Saudi air force) partners. According to a Press Release, Lockheed Martin, the Bethesda, Maryland-based aerospace company, has received a contract valued at $253 million to provide virtual training technologies in support of Saudi Arabia’s F-15SA modernization program. Saudi Arabia plans to buy 20 C-130J military transport planes, five KC-130J refueling aircraft and related equipment from Lockheed Martin Corp.